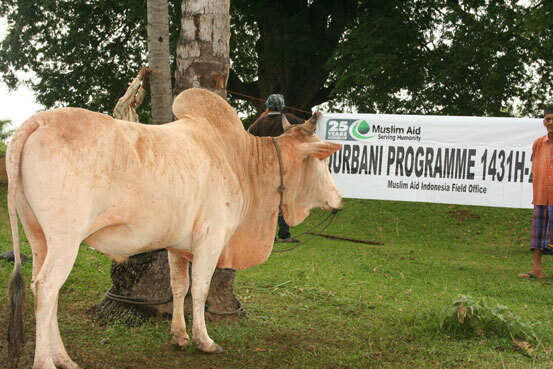 At Muslim Aid we would like to wish all our donors of our Qurbani 2010 campaign a heart felt thank you. 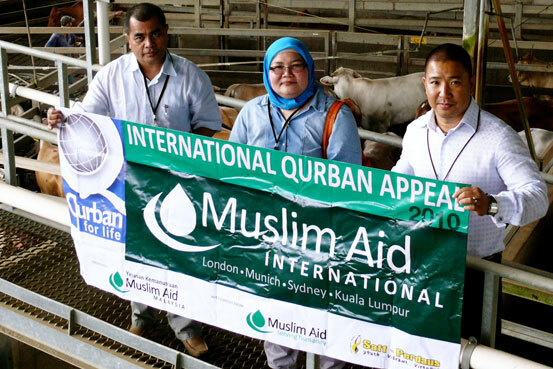 With your support we managed to raise over £500,000 in donations and performed over 8,000 Qurbani’s world wide. 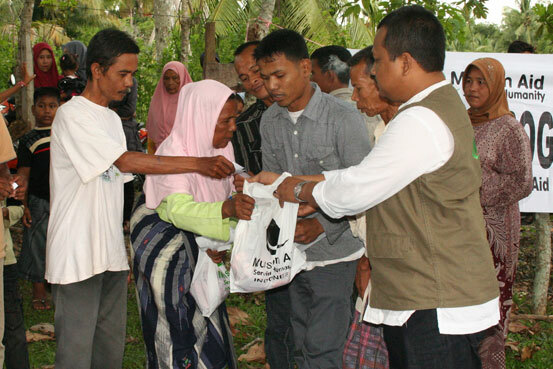 Once again, Muslim Aid Field Offices and partner organisations continued to carry out another successful Qurbani campaign and distributed fresh Qurbani meat on Eid, enabling the poor and hungry in all 40 countries to join in the festivities.